The German Hazelnut Cake Nusskuchen is easy to prepare. The cake is baked in a loaf baking pan. 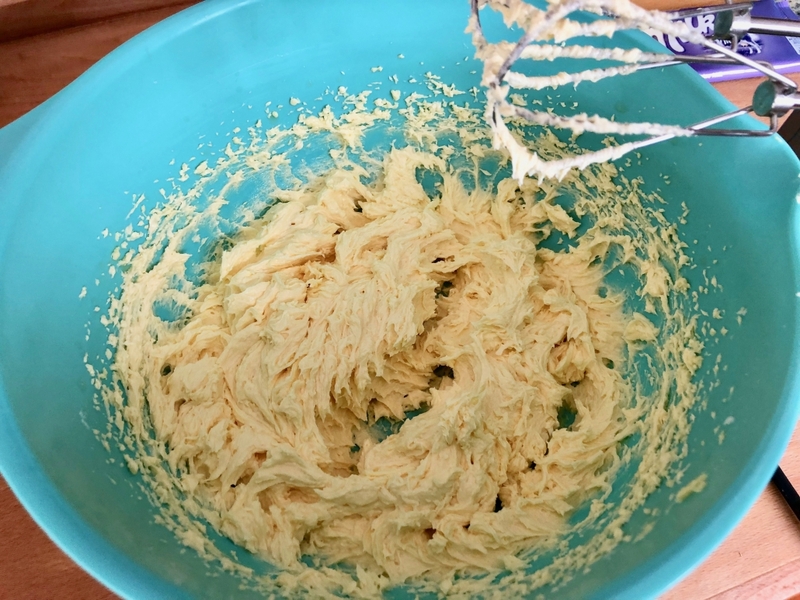 Place the butter in a bowl and beat with a handheld electric mixer. Slowly add the sugar and salt to the butter. Separate the eggs and keep the egg whites in a separate container. Add one egg yolk at the time and continue beating the ingredients, until they are creamy. 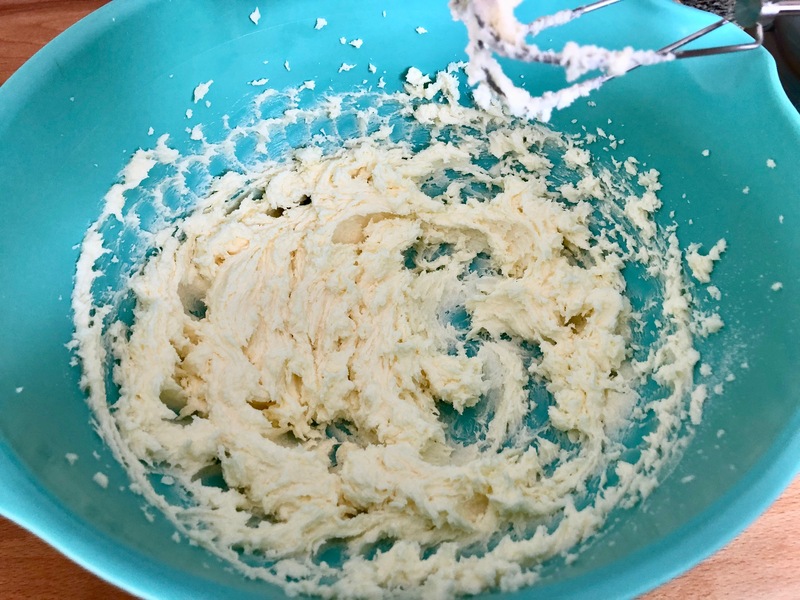 Beat the egg whites until stiff and add them to the mixing bowl on top of the butter mixture. 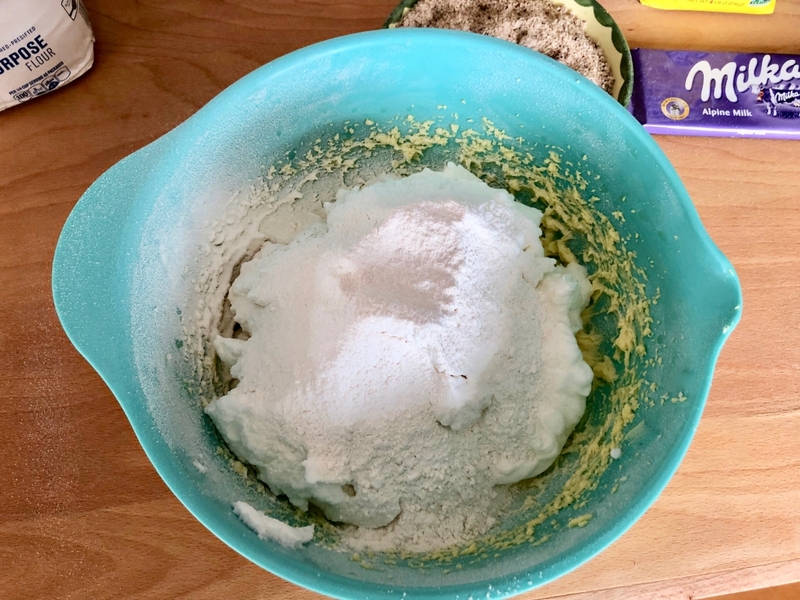 Mix the flour with the baking powder and sift over the egg whites. 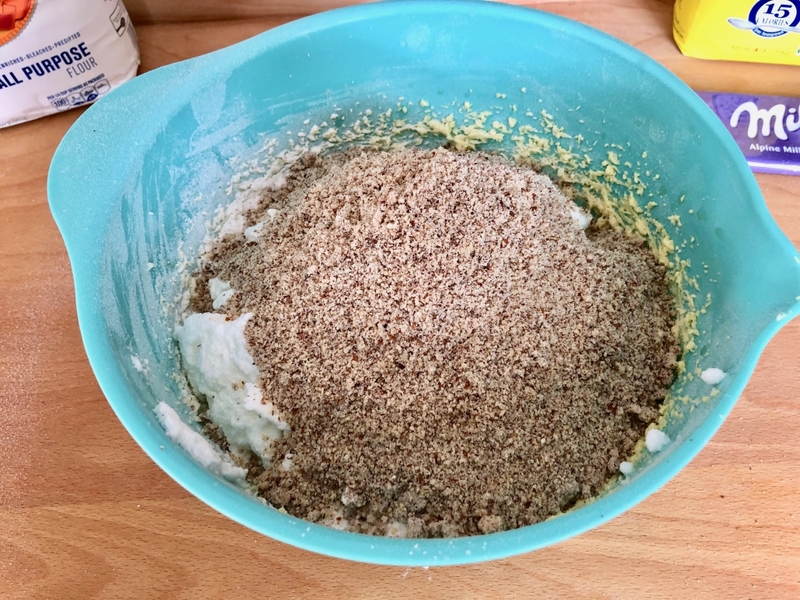 Spread the ground hazelnuts on top of the egg whites. 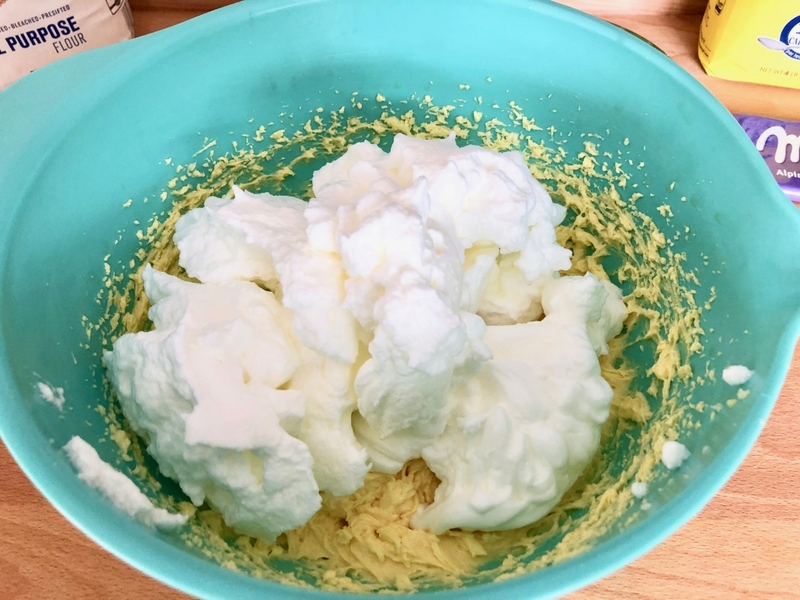 Fold the egg whites, flour, and hazelnuts into the butter mixture using a spatula or pastry blender. 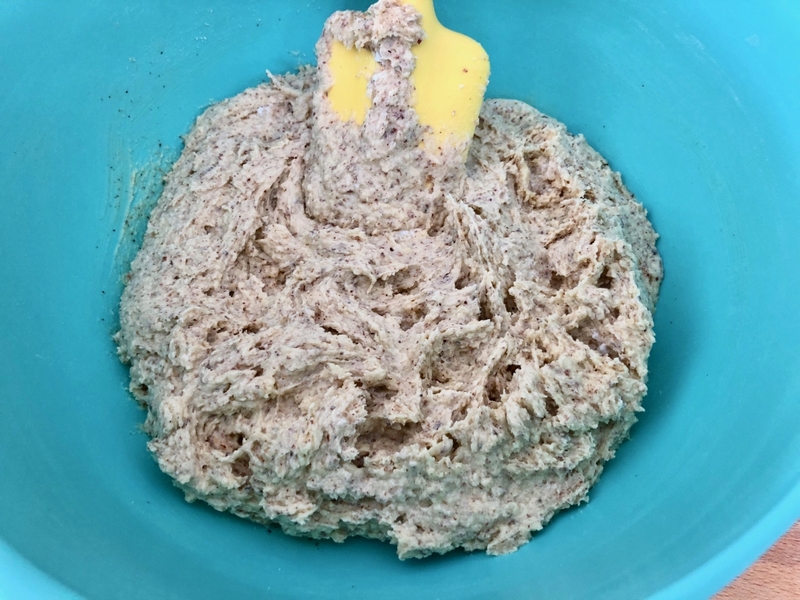 Spread the batter evenly into a buttered loaf baking pan. Preheat the oven to 175°-180°C (350°-360°F) and bake the cake on the middle roast for 55-60 minutes. Cover the top of the cake with aluminum wrap after 45 minutes of baking time to avoid the cake from getting too dark. Take the cake out of the oven and leave it for about 10 more minutes in the baking pan before removing the baking pan. Place the cake on a cooling rack to cool down. Melt the chocolate and the coconut oil together in a Bain-marie and cover the sides and top of the cake with the melted chocolate. Sprinkle some powdered sugar on top or decorate to your own liking. To try the Red-Wine Chocolate Cake click here, the German Egg-Liqueur Cake click here and the German Nut Corners Recipe click here. error: Content Is Protected By The US Copyright Act.